Like so many young adults in the UK Alick Nyendwa has recently started a degree in accounting at University. Here’s why his particular achievement is such an inspiration to the team at Codestone. Alick has lived all his life in the Luangwa Valley, Zambia. It is a land of baobabs and ebony trees; of sandy dust in the dry season, and lush vegetation in the rainy season. Renowned for its elephant population and sunsets, it is Zambia’s flagship safari destination attracting honeymooners, bucket-listers and adventure-seekers to experience the spectacularly unique wildlife from its luxury lodges. The Luangwa Valley is a harsh environment though for local rural farmers and their families trying to eek a living by growing subsistence crops inside a wildlife conservation park. Water in the dry season is scarce. Drought is a regular phenomenon. Life expectancy in this part of Zambia is 51 years for men, meaning often children are left orphaned by one or both parents at a young age. It’s a situation that seems to be a stark contrast with the high-end tourism on offer – a contrast that the industry is not prepared to ignore. Without a robust long-term strategy for responsible tourism, it would be difficult to continue protecting the habitat while contributing to developing and sustaining the rural economy. The key lies in education. Enter Project Luangwa, a charitable organisation formed by the Safari Operators of South Luangwa as a part of their commitment to responsible tourism. The safari lodges ensure that their guests’ stay can include a visit to a local village, school and hospital and offers them the chance to take home something other than memories and souvenirs: a front-line role in the future of the region by supporting the education of local children. The team at Project Luangwa believe that by developing and improving education in schools and creating training opportunities they can help families have the chance of a lasting and sustainable income. To this end, they aim to provide everything children need to attend school from shoes, desks, textbooks to teachers. Their mission is about ‘ensuring the people of the Luangwa Valley gain the full benefit of tourism by investing in education’. Over seven years ago, Codestone CEO Jeremy Bucknell and his wife Emma decided to sponsor the education of a Zambian child in the Luangwa Valley following their honeymoon stay at one of the lodges. Initially, it was a year’s sponsorship. It felt good to know they were supporting someone’s future and the relationship continued. During the years to follow they exchanged letters and photos, and received school reports from Alick Nyendwa, the young son of subsistence farmers in southern Luangwa. 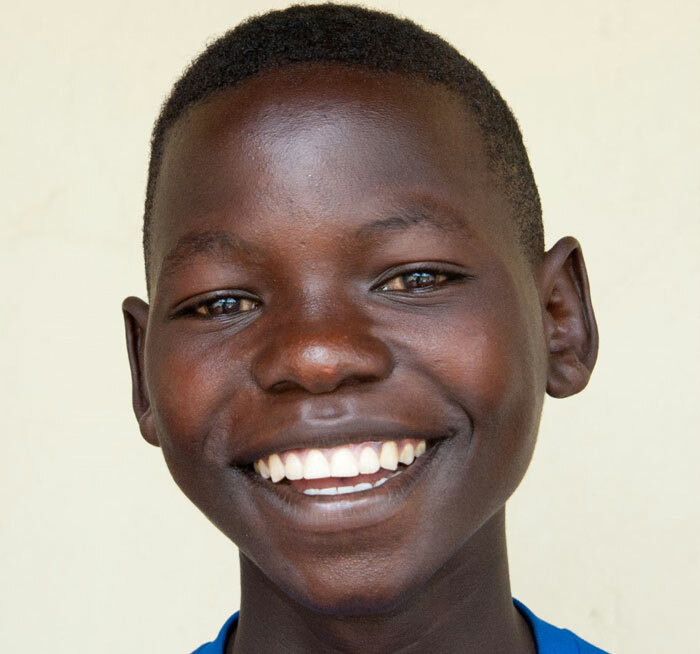 Working hard and doing well, Alick finished primary school and gained a place at secondary school. 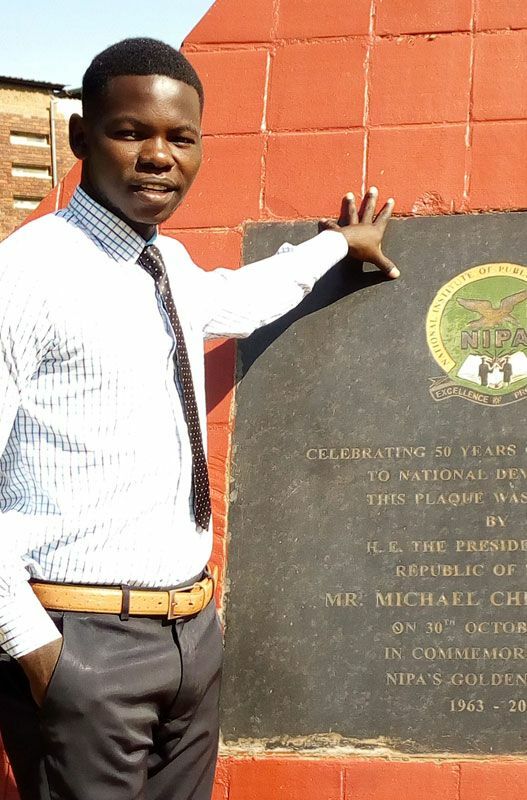 He excelled at his studies, especially in maths, became a school prefect and started to talk about going to University to study accountancy in Zambia’s capital, Lusaka – about a 12-hour trip from home. The Bucknell’s family connection with Alick has helped raise awareness of Project Luangwa at Codestone. Through our annual employee fundraising event Codefest, which supports Julia’s House a children’s hospice in the UK, a third of the money raised goes to Project Luangwa to build and equip schools. With Codestone majoring in ERP, accounting is a subject closely aligned to Codestone’s world and there are more than a few accountants who work here! 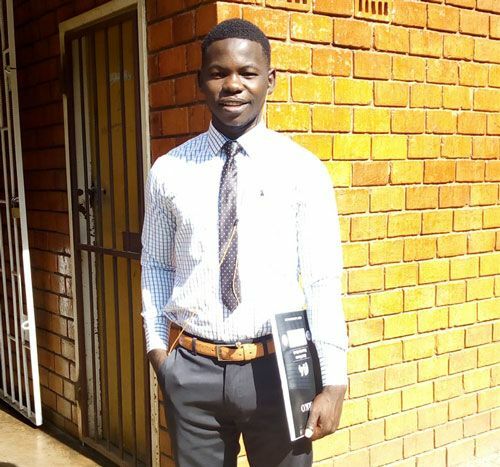 When Alick passed his secondary school exams with flying colours and was offered a place at university in Lusaka to study accounting, everyone wanted to get behind him. Codestone picked up the sponsorship baton and he moved into students’ residence and enrolled on his degree course just a month ago. The Bucknells, and indeed all the Codestone team, are immensely excited about Alick’s achievement. 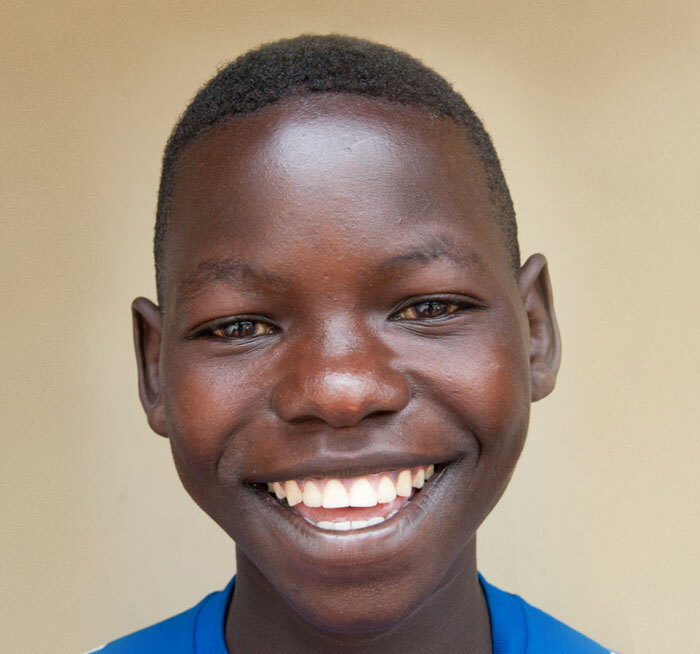 Alick’s story embodies the values we have at Codestone: Inspire, Transform, Achieve. We can’t wait to see how his accounting degree will transform his future – and with it a family, and a community.